It’s striking, it’s bold, and it’s back… again. Out of all the motifs that make frequent reappearances in on-trend fashion wardrobes, plaid is one of the patterns with the widest reach and richest history. That’s probably why designers and fashion-lovers around the world can’t seem to get enough of it. Plaids were originally worn as a regional identity in Scotland, a dressing practice the Smithsonian has compared to repping your favorite team with a logo cap. In modern wardrobes, plaid is prevalent in menswear and a handsome choice for an impressive range of occasions. Slip plaid into the mix when you’re looking for an extra visual kick—or a little ‘70s Brit punk inspiration. Need some help working this trend into the mix? Here are three style-savvy ways to wear it. 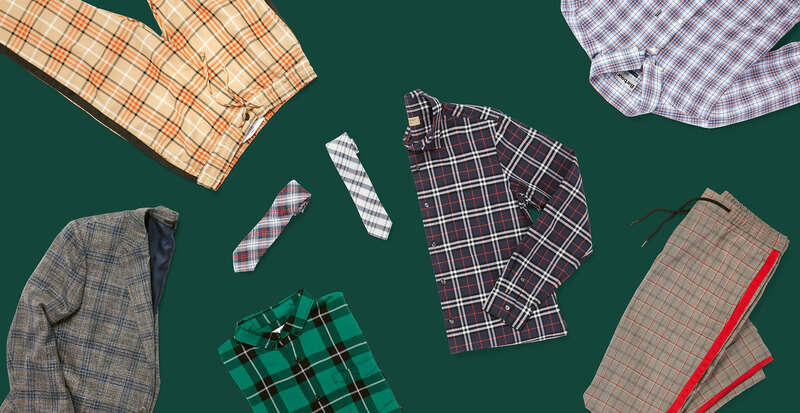 Amp up your 9-to-5 look with just the right dose of plaid. Sportcoats are one dressy staple that look smart when rendered in this attention-grabbing pattern. Pair them with a neutral base like dark slacks and a white button-down. 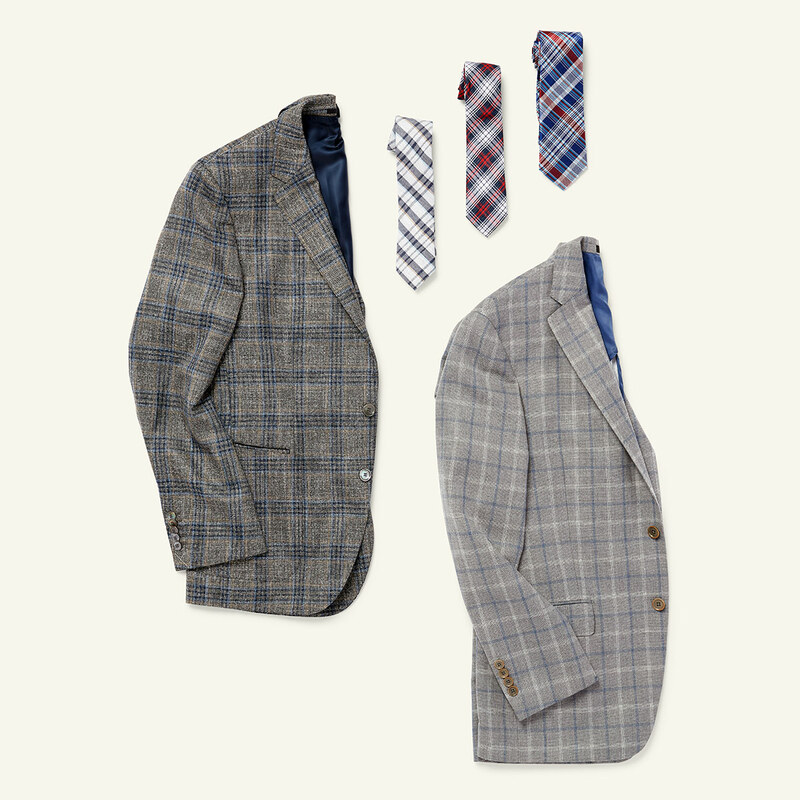 Experiment with a touch of this fashion-forward motif with a more subtle plaid tie or pocket square. 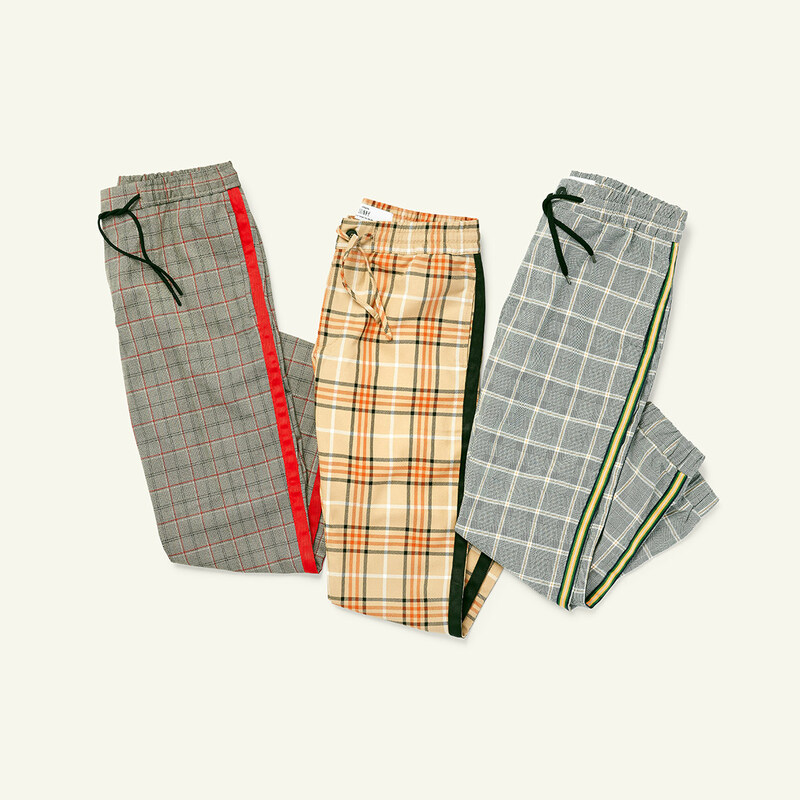 If weekend plans had their own dress code, the key word would be “fun.” Plaid joggers are a lively (and, let’s be real, comfortable) pick for your downtime attire. Their classic motif makes them a good balance to well-worn tees and off-duty favorites. Pair them with fresh kicks or slides for an on-point casual look. 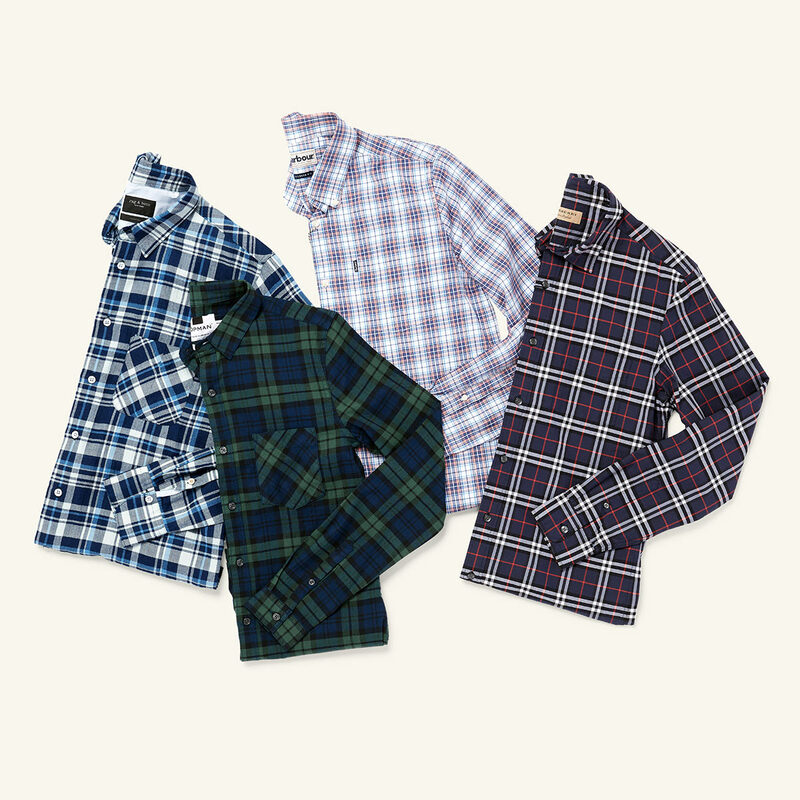 When it comes to go-to favorites for fall, it’s hard to beat a plaid button-down. This undisputable staple has maintained as an everyday essential since they first appeared on the fashion radar in the ‘90s. As we head into cooler days, keep one of these on hand to layer over outfits all week long.